The Cape Leeuwin Lighthouse is dedicated to the worlds' mariners. The following cablegram has been received by the hon. the Premier: - "Kerridale, 10/12/96. 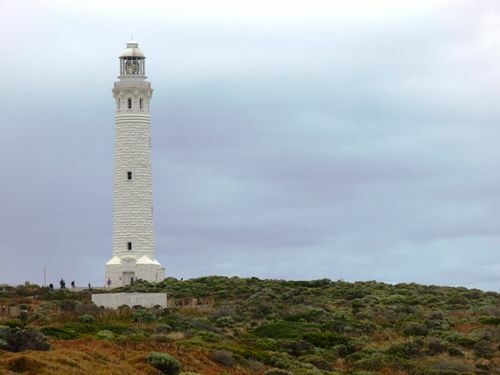 The lighthouse on Cape Leeuwin, the extreme south western point of the Australian continent, opened, and dedicated to the world's mariners at noon to day -JOHN FORREST, Premier." The Premier (Sir Edward Braddon) has acknowledged the receipt of the notification and conveyed to Sir John Forrest the congratulations of Tasmania. The Mercury (Hobart), 14th December 1896.